In 2010 he won Best Techno Artist at the Beatport Music Awards and in 2013 he was named Best Techno DJ at the EMPO Awards. In 2013, he won Best Techno Track at the International Dance Music Awards and the following year he won Best Techno/Tech House Artist He has released singles and remixes on Spinnin’ Records and Ultra Records. 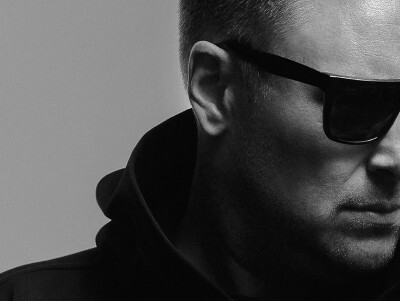 Since 2015 UMEK switched back to darker techno style and is now releasing mostly on his own imprint 1605.